This is more than just a home its a lifestyle! 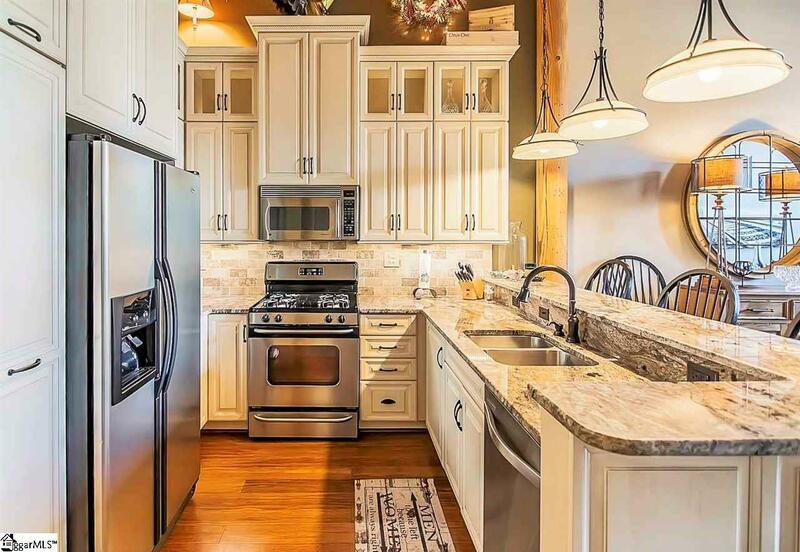 This charming condo, which is part of the National Historic Registry, tastefully blends modern touches, such as granite counter tops and gas stove with rustic features including exposed brick and 16 ft heart of pine ceiling. This 2-bedroom 2 bath unit is on the main floor, right next to the visitors entrance. Youll feel right at home from the moment you walk in as gleaming bamboo floors and freshly painted interior guide you to the beautifully renovated kitchen with granite counter tops, stainless appliances, upgraded cabinetry with additional lighting and advanced storage options such as corner cabinet pull out technology. Its easy to see that no expense was spared in this kitchen. 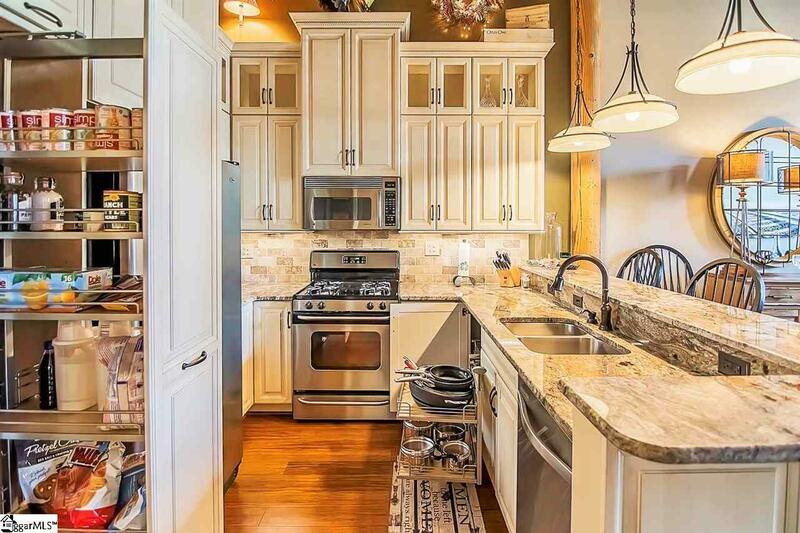 There is plenty of seating around the bar/counter top or in the dining space, perfect for entertaining. The lighting throughout the home is tastefully done and fits the style and size of the space. The living room has magnificent large windows with original brick detail. The second bedroom has been freshly painted and offers a walk-in closet and an upgraded private bath featuring new Kohler fixtures and toilet, new lighting and a beautiful new vanity with leathered granite, professionally sealed 4 times. The master bedroom is very spacious and welcoming with a large window allowing natural sun light to pour in, walk-in closet and a completely remodeled, down to the studs, master bathroom. This renovation was done right! Starting with Schluter drywall, for proper waterproofing, followed by Lady Dianna Royal marble in the frame-less shower and on the floor. Then we added an upgraded soaker tub, followed by new Kohler toilet and fixtures, new lighting and a magnificent vanity with leathered granite, also professionally sealed 4 times! The home is wired already for Direct TV and Spectrum making connecting easy. 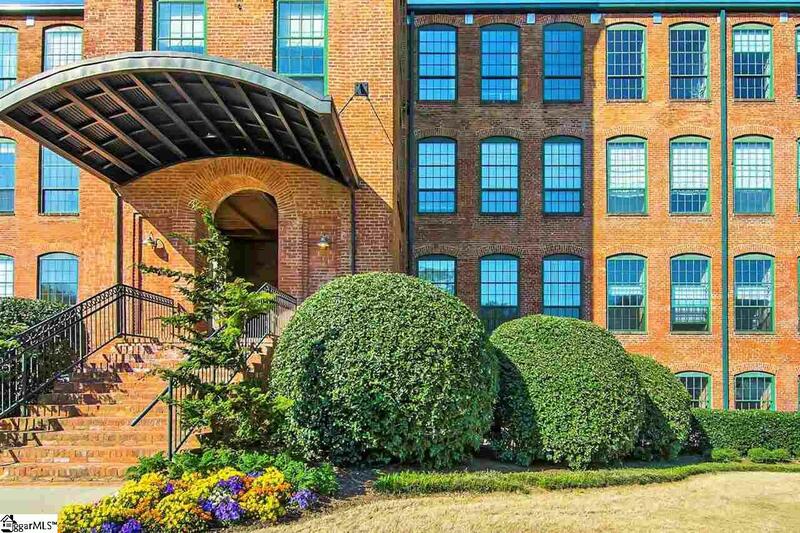 The Lofts @ Mills Mill has many amenities to offer, such as an exercise room, pool, community room, elevator, outdoor patio with gas grills, gated parking, places for your own garden, and a one of a kind gated dog park. The monthly HOA fee takes care of your gas & water utilities, exterior maintenance, trash service, lawn maintenance. 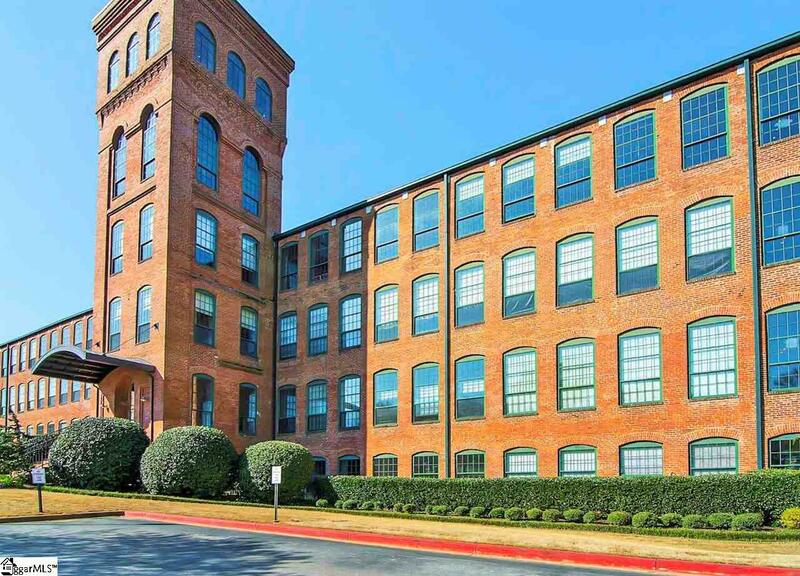 Conveniently close to highways, Greenville Hospital System, Fluor Field, West end of Greenville, Falls Park and everything that downtown Greenville has to offer! Schedule your private tour today! Listing provided courtesy of John Murphy of Keller Williams Greenville Cen.